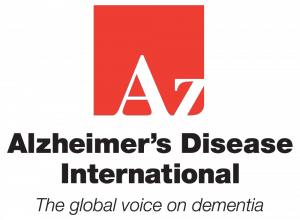 In a policy brief launched today, Alzheimer’s Disease International (ADI) has announced that the number of people living with dementia worldwide in 2013 is now estimated at 44 million (estimated at 35 million in 2010) reaching 76 million in 2030 (66 million) and 135 million by 2050 (115 million). The Policy Brief entitled ‘The Global Impact of Dementia 2013-2050’ reports a staggering 17% increase in global estimates of people living with dementia, compared to the original ADI estimates in the 2009 World Alzheimer’s Report. Although high income countries like all those in G8 have borne the brunt of the dementia epidemic, the disease is a global phenomenon. In the next few decades the global burden of the disease will shift inexorably to low and middle income countries with 71% of those with dementia living in lower and middle-income countries by 2050. Most governments are woefully unprepared for the dementia epidemic with only 13 countries implementing a national dementia plan. All governments should initiate a national dialogue regarding future provision and financing of long term care. There is an urgent need for a collaborative, global action plan for governments, industry and non-profit organisations like Alzheimer associations. Research must become a global priority if we are to improve the quality and coverage of care, find treatments that alter the course of the disease and identify more options for prevention. Priority should be equally given to policymaking, health and social care service and health system development. 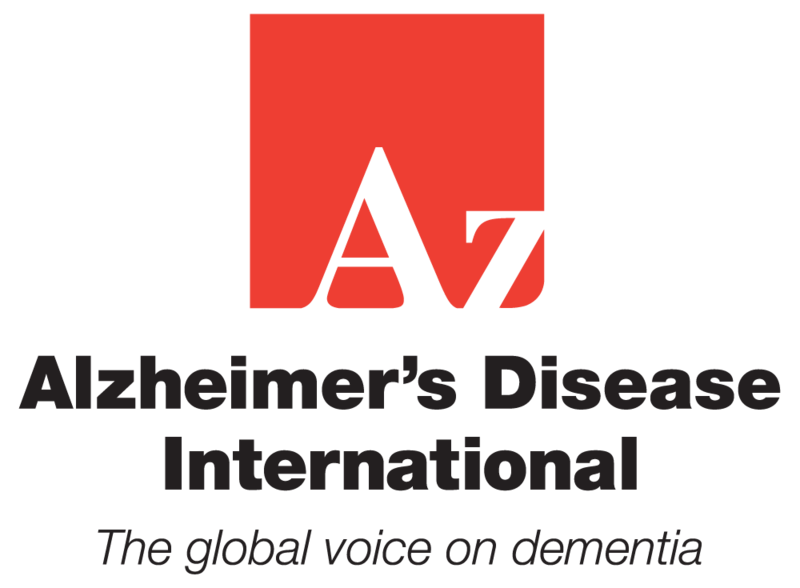 ADI is the international federation of 79 Alzheimer associations throughout the world. Each of our 79 members is a non-profit Alzheimer Association supporting people with dementia and their families. ADI was founded in 1984 and registered as a non-profit organisation in the USA. Based in London, ADI is in official relations with the WHO since 1996 and has consultative status with the UN since 2012. ADI’s vision is an improved quality of life for people with dementia and their families throughout the world. ADI believes that the key to winning the fight against dementia lies in a unique combination of global solutions and local knowledge. As such, it works locally, by empowering Alzheimer associations to promote and offer care and support for people with dementia and their carers, while working globally to focus attention on dementia and campaign for policy change from governments. For more information, visit www.alz.co.uk.